Coming up from Yala Kharka. 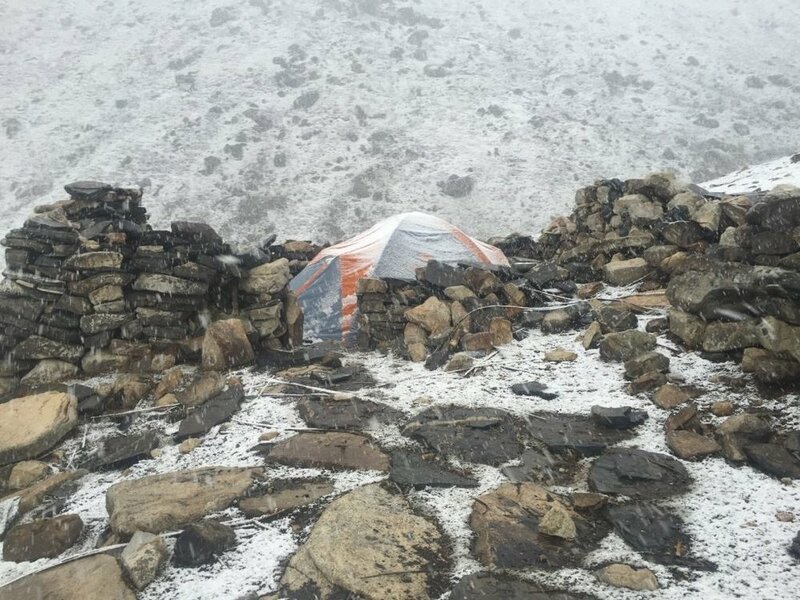 Yala Kharka- Yala Peak Base Camp. Working the way up the slope. The scenery around Yala Kharka. The happy feeling of a good climb.